DILLINGHAM: The United States Department of Agriculture announced Wednesday that it will buy half-pound cans of sockeye salmon from Icicle Seafoods and Peter Pan for federal food programs. KDLG's Molly Dischner reports. The USDA announced this summer that it would purchase up to $30 million worth of canned sockeye through its Emergency Food Assistance Program. Funding for the purchase came from import tarrifs. Trident and Ocean Beauty also submitted bids to the USDA, but didn’t offer the low price necessary to get the contracts. The purchase is good news for the sockeye market, which had a glut of fish after two summers of large harvests, said UAA Economist Gunnar Knapp. “If the USDA comes and says we’ll buy some of that salmon…why that takes some of that production out of the regular market channels that it would go to and it can make a very significant difference in helping processors to get a higher price," Knapp said. The cans will first go to warehouses in most states. According to the solicitation, the fish will be delivered between Oct. 1 and February 28. Food Bank of Alaska Executive Director Michael Miller said it’ll be a while before Alaska knows how much of the fish is headed back food banks in Alaska. “When the USDA buys a commodity from any state, it is fair-shared out to all of the states based on level of need, level of poverty, and other commodities that they have in their system, so it’s very possible that we’ll see some, but it’s unlikely that we’ll see the majority of it," Miller said. 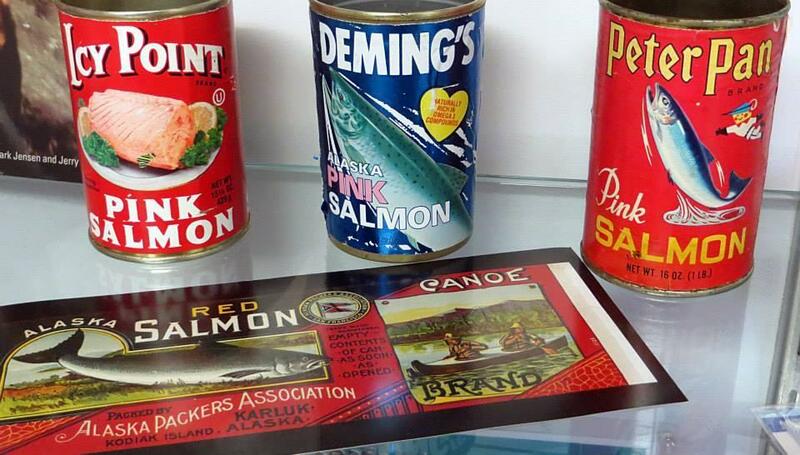 Bids are being accepted through the 16th in the USDA's plan to buy out millions of dollars worth of canned Alaskan salmon.